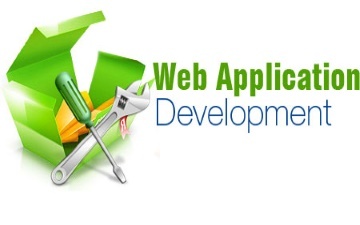 We are highly experienced custom web application Development Company providing high quality yet cost-effective web development services using latest technologies - ASP.net and PHP. Our web application development services are tailored specifically to meet your requirements and the business objectives. We have experience of delivering high performance web based applications with complex functionalities and have achieved unmatchable commercial success. Our skillful developers can design extremely easy to use apps by installing the up-and-coming technology. Our robust domain knowledge about .net web application development empowers us to provide commercial lucrative solutions. Portal solutions, Community site development and specialized custom-applications for supply chain management, Network management, Business process management etc. QTS Digital Services breaks the conventional norms of business application development services in India by categorizing the development process into five phases with specific tollgates for each, these tollgates are based on the need for customer interaction and implementation of offshore development resources wherever possible. This model has been developed and fine-tuned over a long period of time to help us deliver business-driven customer-centric solutions.